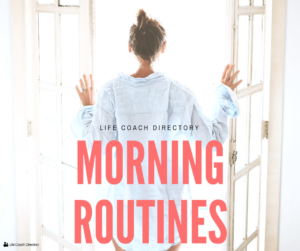 Find out how the Life Coach Directory Team start their day. The way you spend your morning can have a huge effect on the rest of your day. 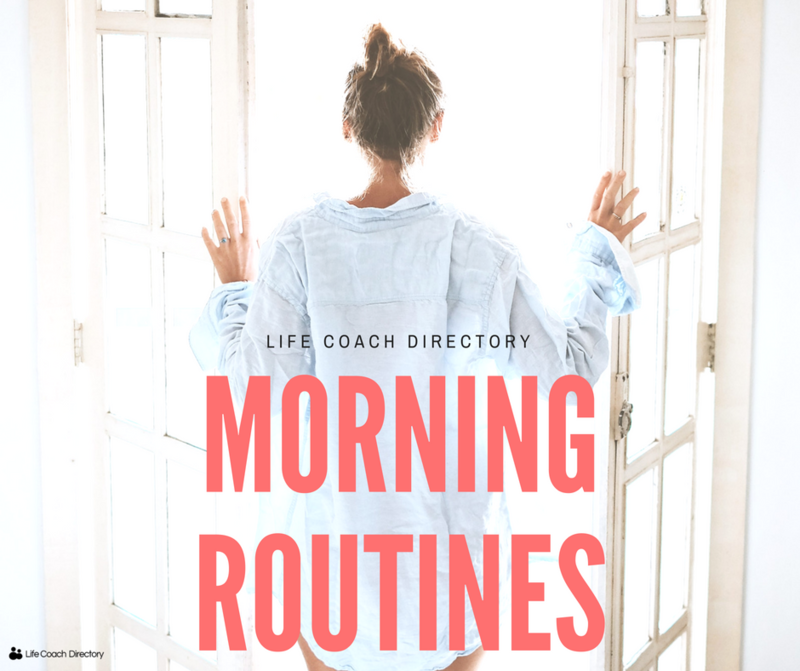 When you read about successful people’s daily routines, the mornings often have similar elements, including some sort of meditative practice, exercise and a healthy breakfast. Carl, SEO executive: “I get up, have a nice warm shower, get dressed for the day and then walk to the train station. I walk for fitness, to help me wake up and to avoid paying for public transport… I also get to see some great sunrises! Paul, Technical Advisor: “When I’m working I try to wake up between 7:00 and 7:30. If possible I try to get up before my daughters, but quite often it’s them waking us up! Once we’ve all got ready we take the girls down to breakfast, but I normally skip it as I’m generally not that hungry at that time. Kat, Marketing Communications Team Leader: “I try to start my day with some sort of exercise, either cardio at the gym or strength training at home. This makes me feel immediately productive and happy that I don’t have to fit it in after work! 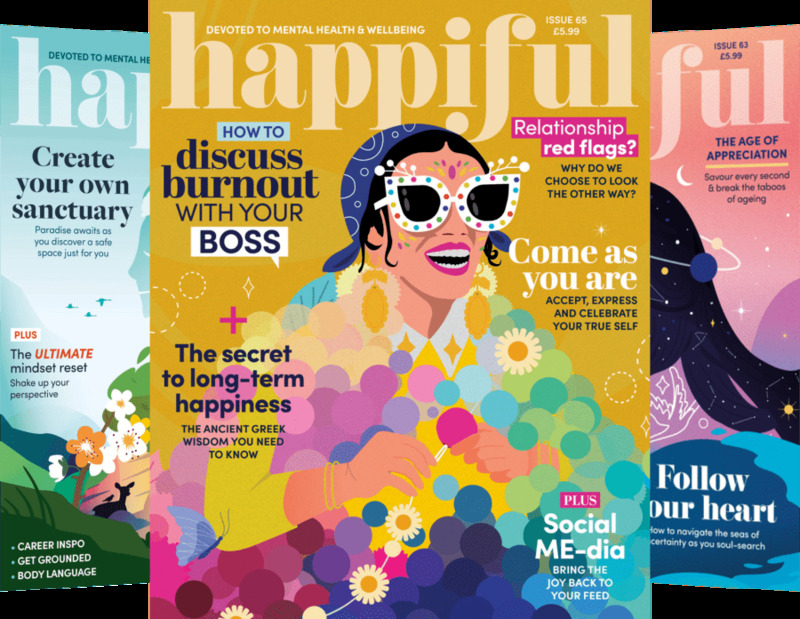 Sian, Membership Services Executive: “I like to get up as soon as my alarm goes off – I used to be a victim of snoozing for up to an hour, but since getting up straight away I feel so much better for it. Instead of snoozing, as soon as I get up I take my dog out for a 15 minute power walk around the block. The fresh air really wakes me up and I find the power walking gets me moving so that when I get home I am more motivated to get ready for work. How do you start your day? Let us know in the comments below!